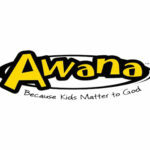 It is our joy to partner with you in the spiritual development of your child. 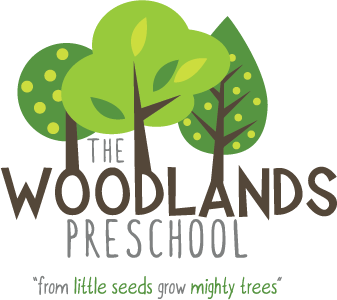 At the Woodlands, we believe that even the smallest seedlings need to be taught the truths of God’s word. Therefore, at birth we begin establishing the foundations of faith, trust, and God’s love through the voices and arms of caring volunteers. Our goal is that by the end of kindergarten each preschooler has begun to understand the truths of the Christian faith and is ready to stretch his or her branches higher toward Christ. 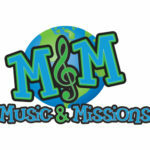 We have regular Sunday and Wednesday programming going on every week! Click each image below to find out more. There are a lot of fun things going on in The Woodlands! Keep up to date with all of our special events. Click the image below to go to our events calendar. 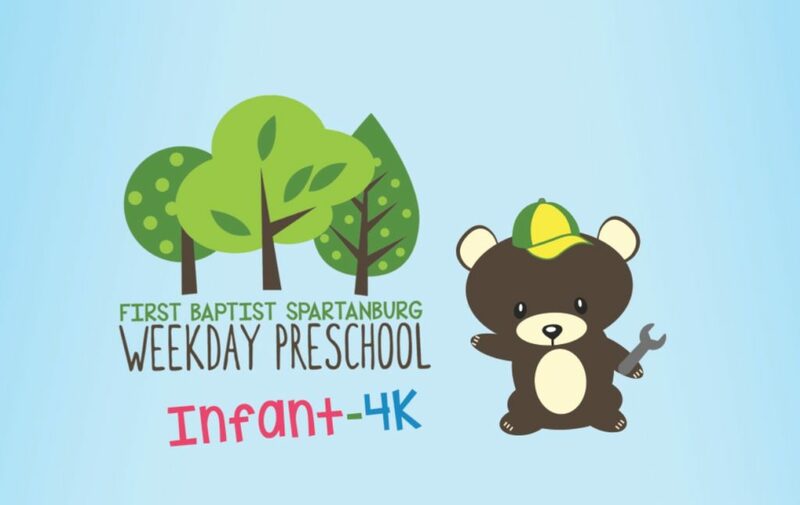 Our weekday preschool program provides Christian education and childcare for infants through 4K during the week. We have a 9 or 12 month schedule available along with 3 day or 5 day options, and half day or full day dismissal choices. Click the image below to go to the Weekday page. Summer is right around the corner! And this year, VBS is taking us out In the Wild! Don’t miss this exciting week full of games, songs, crafts, drama, and stories that teach us all about God’s wonderful creation and His awesome love for us…In the Wild! 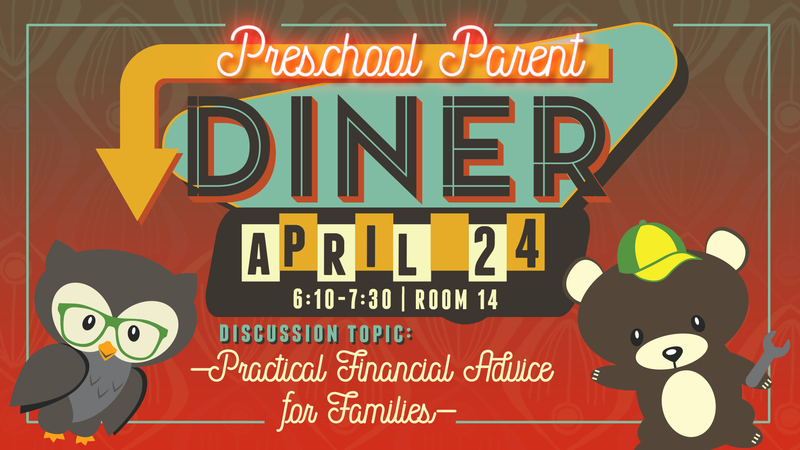 Click the button below to register for this free event! 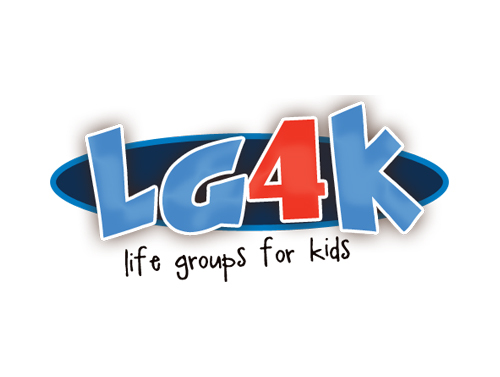 In Life Groups 4 Kids (LG4K) preschoolers are taught kid-sized lessons from the Bible. 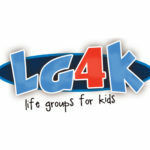 Kids Worship is an experience in which preschoolers learn that worship is something you DO, not somewhere you go. 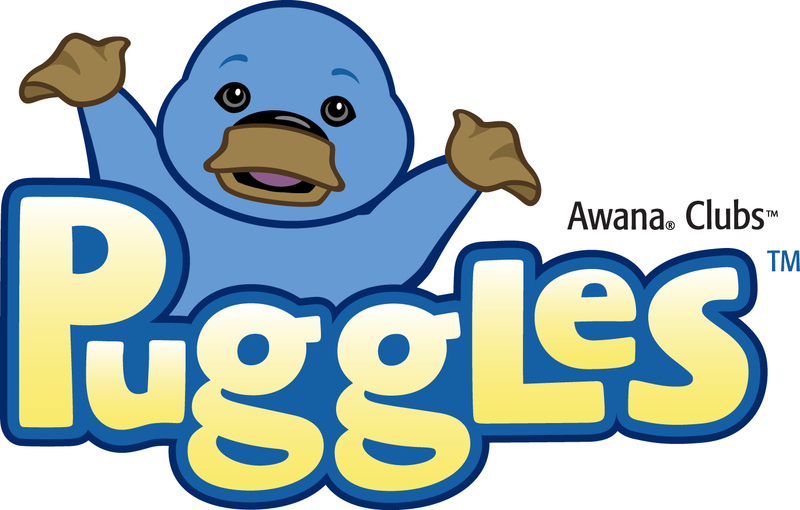 AWANA clubs like Puggles, Cubbies, and Sparks teach kids to treasure the truth found in God’s word and to hide it deep within their hearts. 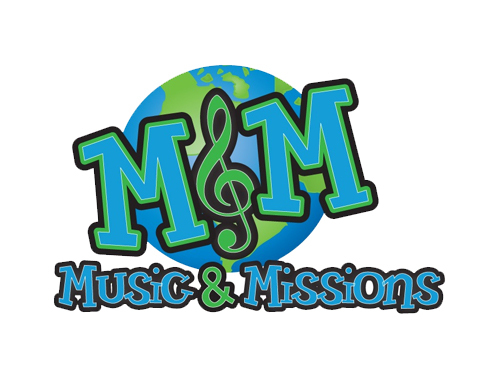 Children spend the first half of the night praising God through music, then spend time learning about missionaries who are serving God all around the world. We welcome the opportunity to get to know you and help you discover the specific area you can serve God by helping develop spiritual foundations in preschoolers.